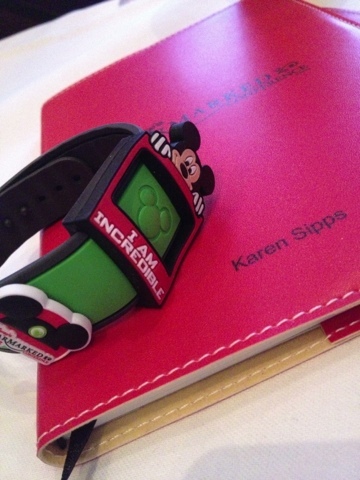 Why Use An Authorized Disney Vacation Planner? I’ll keep you posted all this week as I hear more from the Earmarked Conference Training. What’s Happening During My Trip?